Traders Fair and Gala Night is a show like nothing else! Top speakers, seminars, educational talks and live performances this year in Bangkok. Traders Fair and Gala Night is a show like nothing else! Top speakers, seminars and educational talks finished off with live performances, magic shows and incredible prizes! 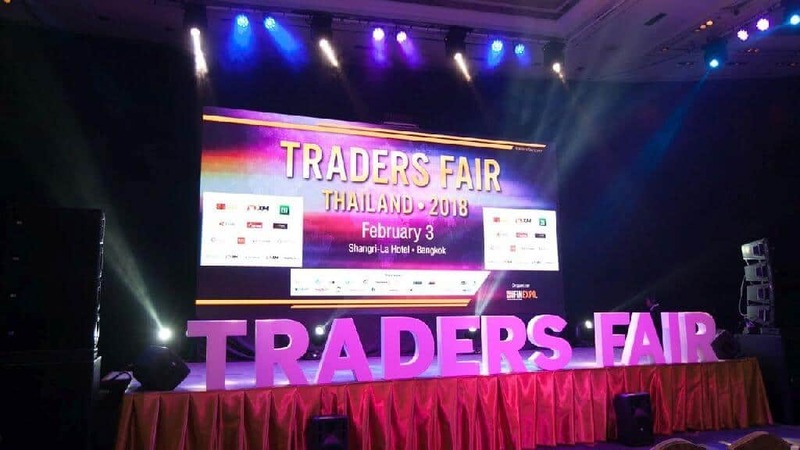 February brings an incredible Traders Fair and Gala Night to Thailand that will eventually make its way throughout the rest of South-East Asia. This unusual event assembles the best in world traders to the same venue on the same day with a bursting itinerary of industry-based seminars and incredible entertainment. Traders Fair Welcomes The Best Trading Experts From Around The World! The Thailand Trade Fair and Gala will attract top speakers and educational speeches that will take place in integrated seminar halls. The day of industry talks with trade experts will be finished off with lucky draws, entertainment, music, prizes and spectacular performances! Event guests will have the incredible opportunity to meet the current top trading experts alongside successful trading companies, brokers and banks from all areas of the world. An esteemed panel of speakers will join guests of the day, including an international guest list of highly successful and inspirational individuals. Guests include Chanachat Jaikengdee (Forex Trader Profits), Michael Bai (USGFX Asia Pacific Business Director) and Andreas Thalassinos (FXTM’s Head of Education). The agenda is jam-packed and covers a wide array of topics from ‘trading psychology and money management for sustainable trading’, ‘the mindset to success for a trader’ and ‘finding your forex path’. The evening ends with a fantastic lineup of live entertainments and an exclusive menu of food and drink. Traders Fair Leave it to the trading experts! The event is hosted by FINEXPO, the current largest company putting together financial trading events and expos since 2002. FINEXPO has managed to connect an incredible number of investors, traders and financial advisors with their well-attended international trade show that is renowned for motivating success. 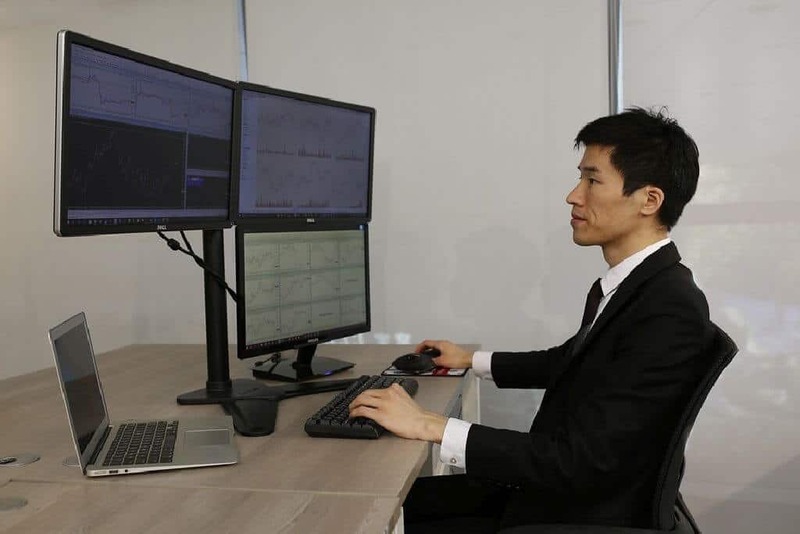 The company also incorporate more than 3,000 financial companies and brokers into their events, connecting various markets from all over the world such as stock, option and cryptocurrency. The event is complimentary. The VIP Dinner & Gala Night has a charge.